Alabama State Route 53 is a north-south highway in East Central Alabama. Much of this highway runs with U.S. Rt. 231. 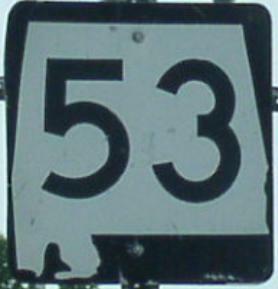 Info on AL St Rt 53 is broken down by county below.